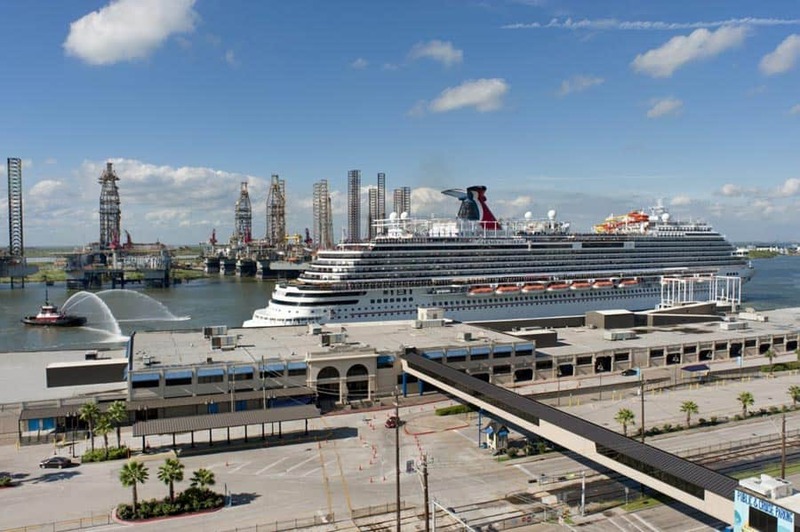 Carnival Cruise Line and the Port of Galveston have welcomed the 10 millionth cruise passenger through the port. The cruise line celebrated the arrival of Mr. Yingtao Liu at the popular port who was boarding the Carnival Vista. 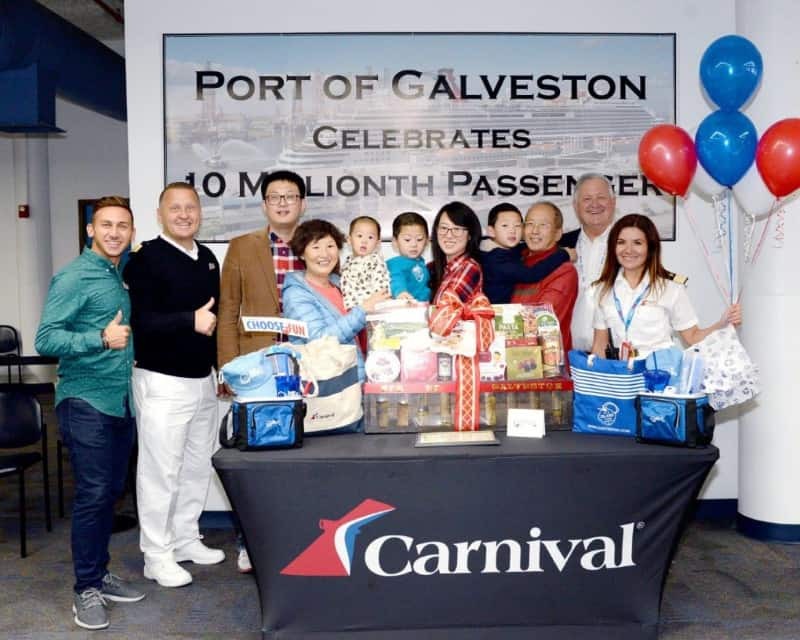 It could have been another cruise line but with Carnival being the dominant operated at Port of Galveston it comes as no surprise they celebrated the arrival of the 10 millionth cruise passenger. Mr. Yingtao Liu from Norman, Okla arrived at the port not knowing what awaited him and his family. The cruise line celebrated as he boarded to Carnival Vista cruise ship on December 9 at Port of Galveston in Texas. The family is being given the VIP treatment from the cruise line and the port with a Carnival tote with a collection of vacation essentials, a bountiful basket of delicious treats, a specially designed gift bag of Galveston-related items, and a three-night stay at a local resort. The treatment will continue during Carnival Vista’s 7-day sailing. Find out more about the Carnival Vista with all these reasons to cruise. Carnival Vista departed later in the day on her 7-day western Caribbean cruise which includes calls at Cozumel, Beliz, and Mahogany Bay. The ship just recently started sailing from Galveston and continues Carnival’s presence which first started in 2000. Carnival Freedom and Carnival Valor are also based out of the growing port and all three ships combined carry over 650,000 passengers annually.